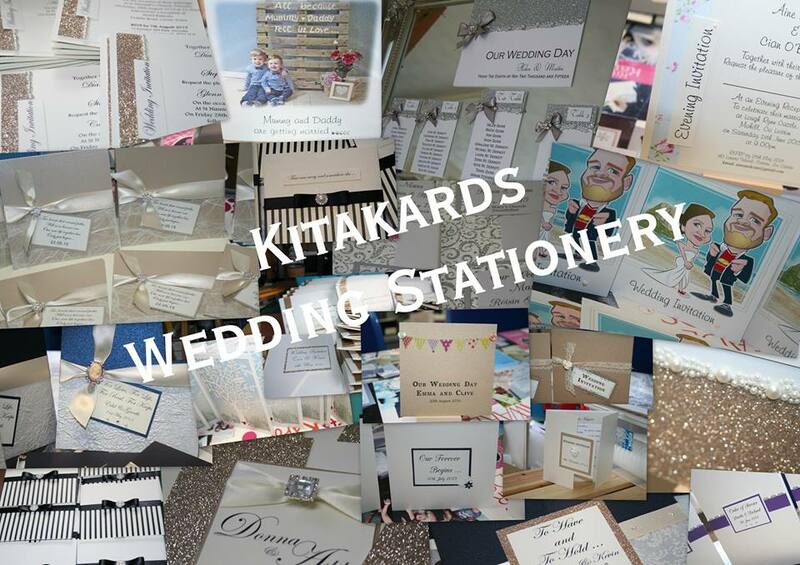 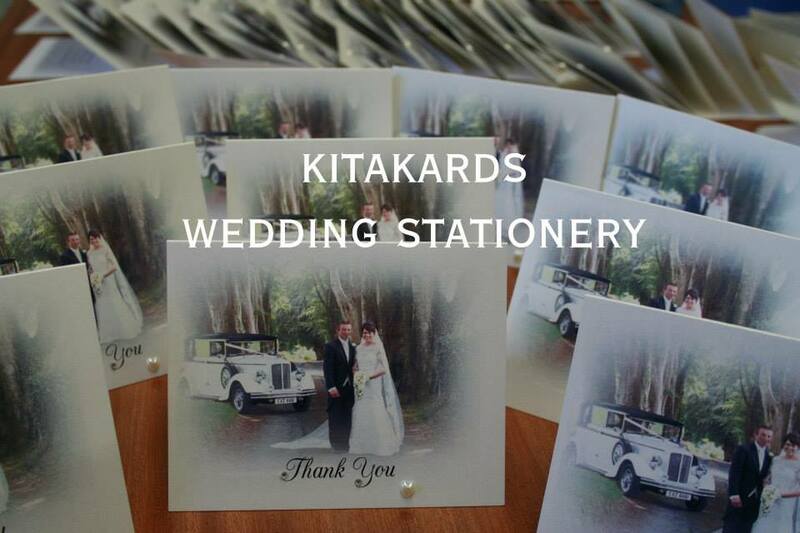 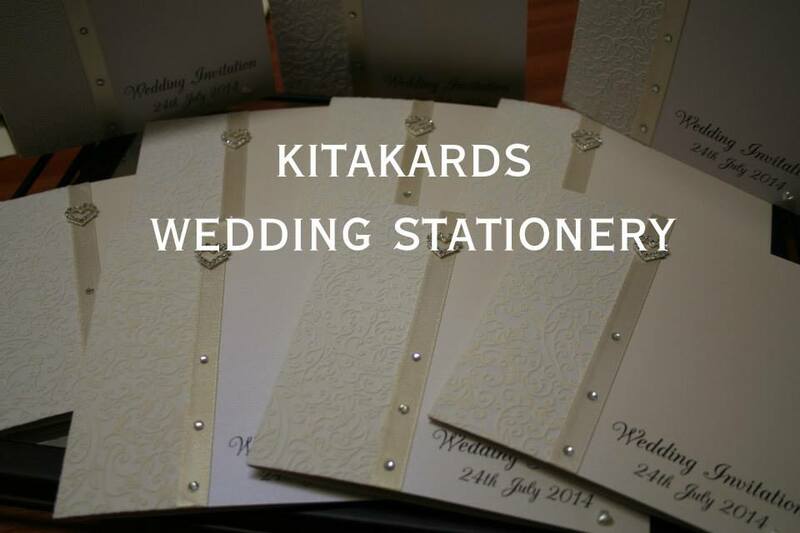 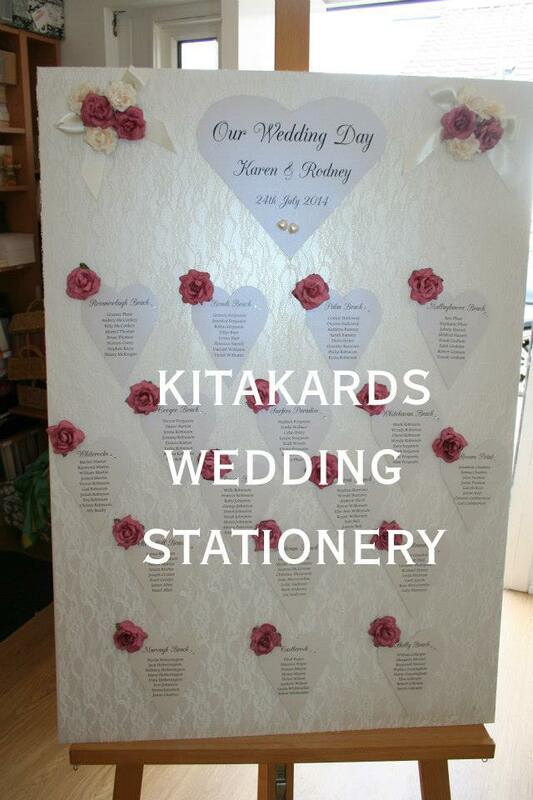 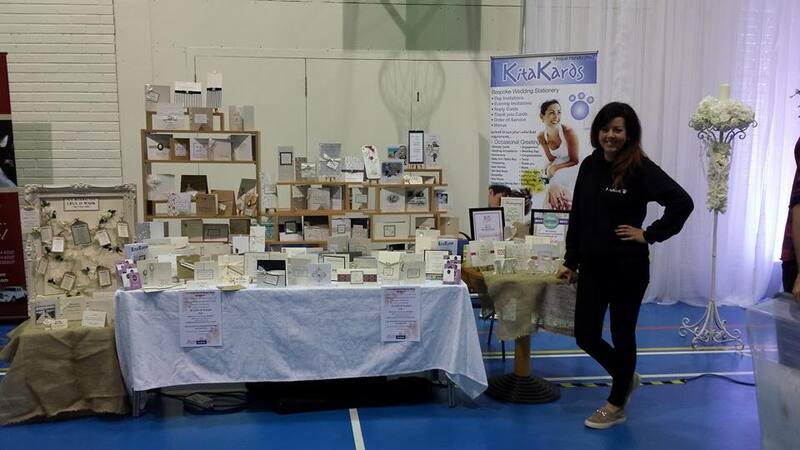 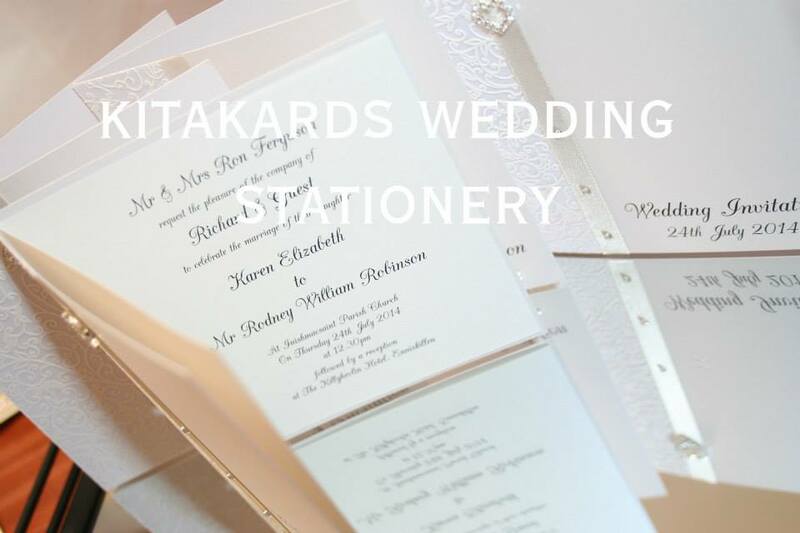 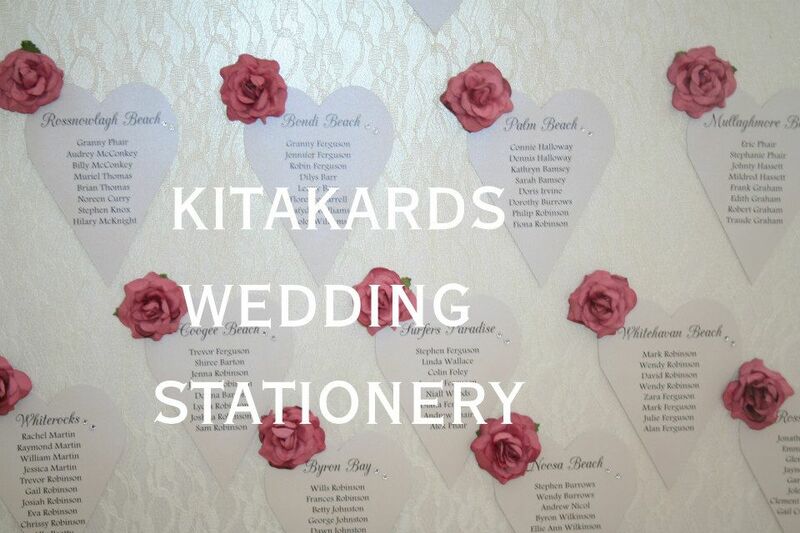 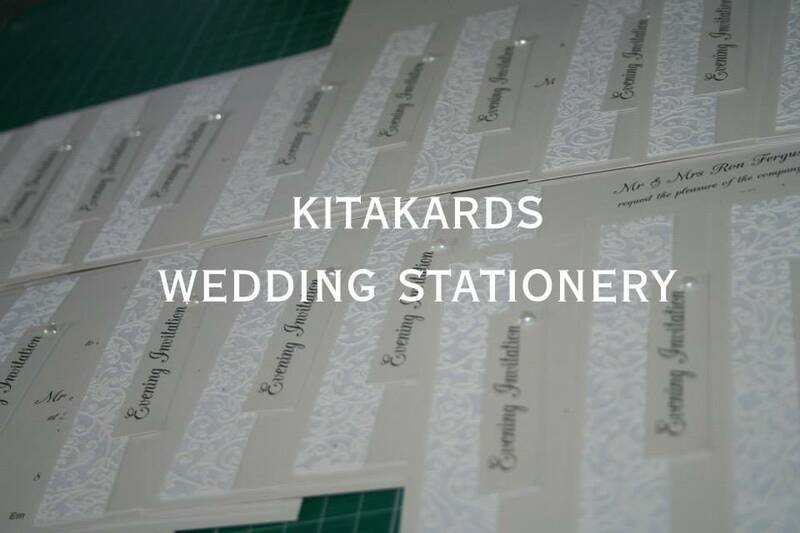 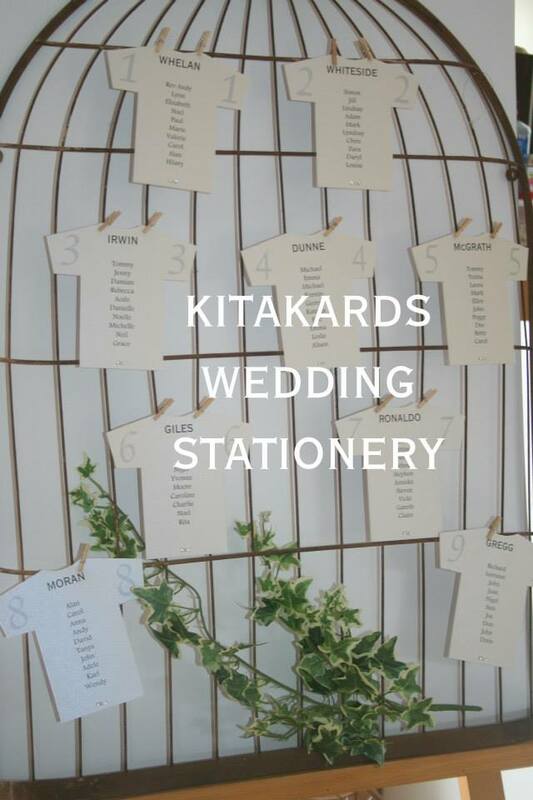 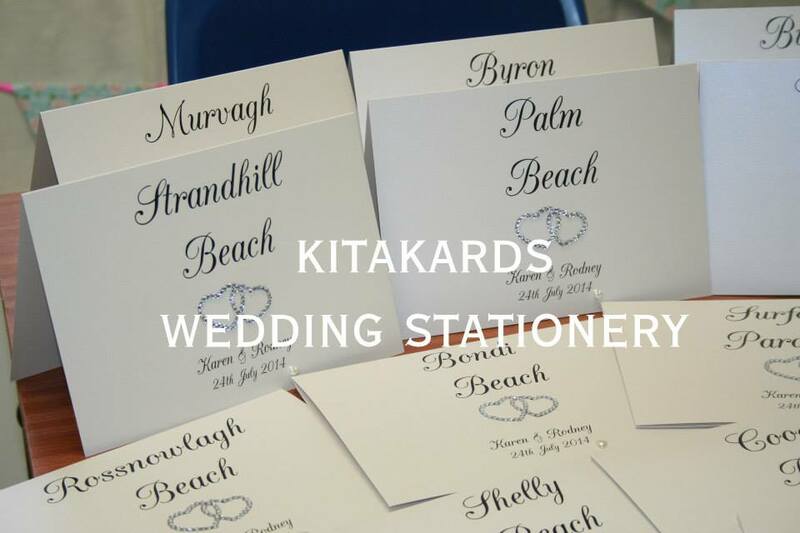 Kitakards provides bespoke wedding stationary and greeting cards. 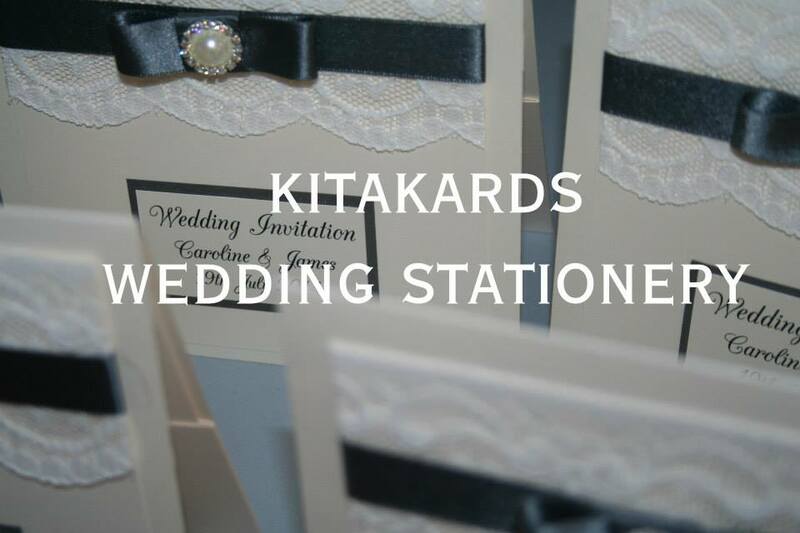 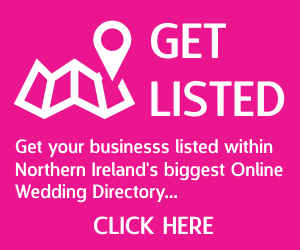 Using only the highest quality materials, this popular business sells world wide and is known for creating designs for all occasions. 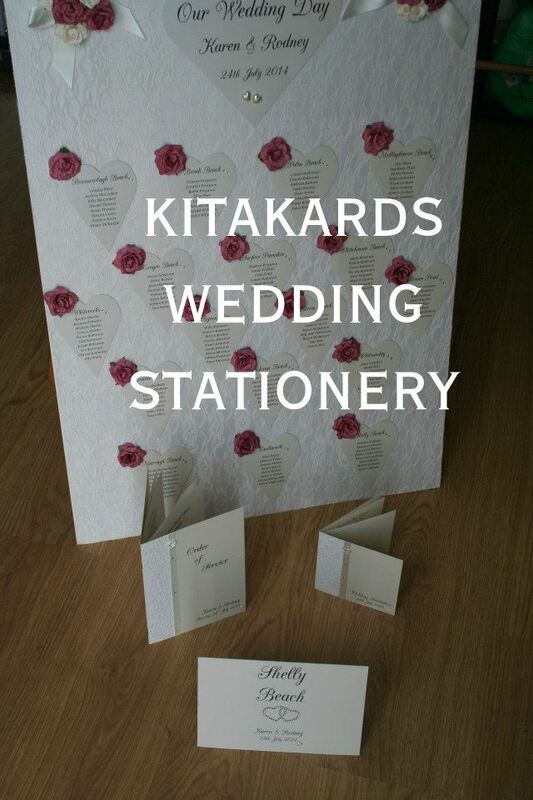 KitaKards also offers the option of personalisation on all items.